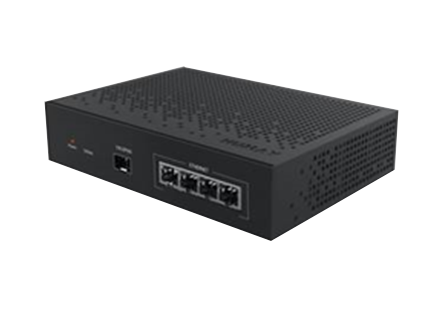 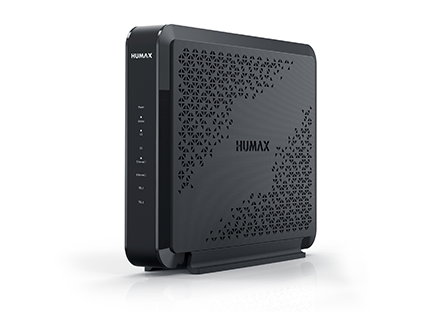 HUMAX offers an array of CPE solutions for the gigabit internet network over any medium, including optical fiber, copper, LTE, and coaxial. 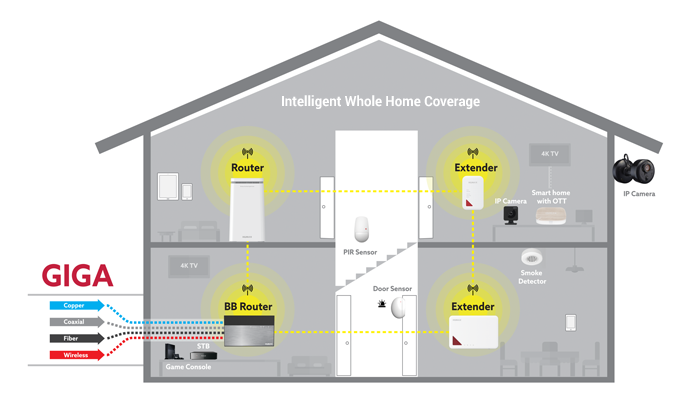 With Extender, Femto and PLC, along with our IoT solutions for controlling and monitoring home devices, the entire home is covered. 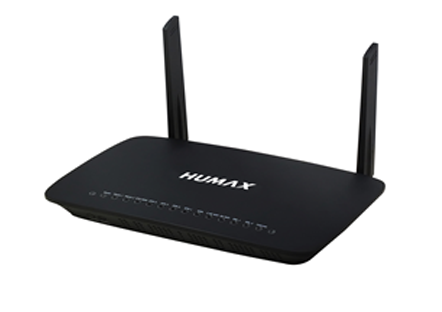 Users can enjoy 4K TV, play the latest games, and download and upload content lag-free. 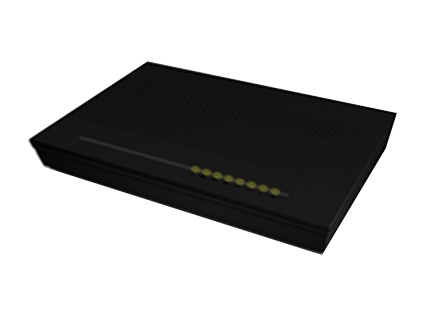 Web accessibility means an inclusive practice of eliminating barriers that hinder access to websites for people with disabilities. 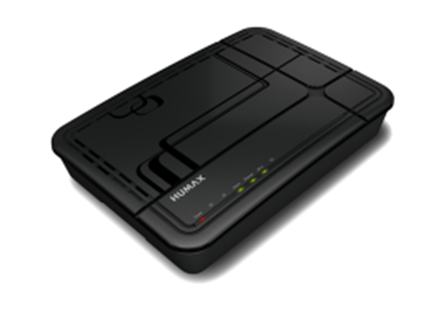 Every user has equal access to all information and functions. 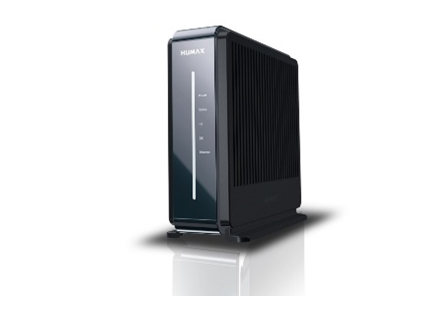 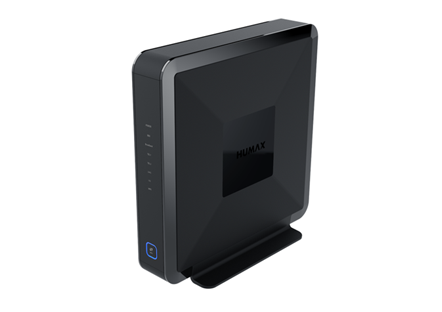 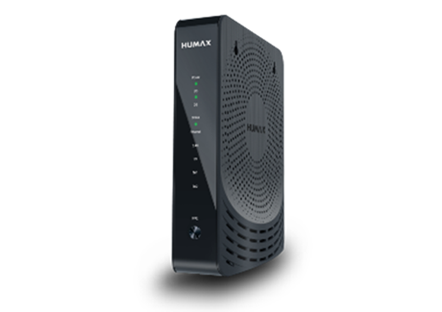 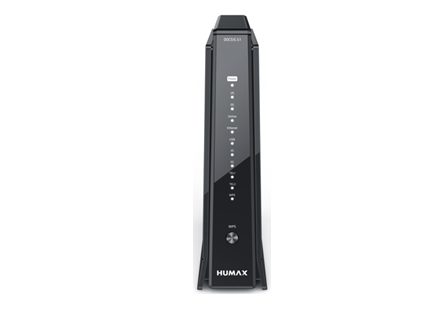 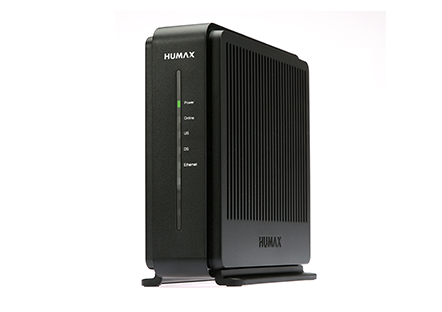 The HUMAX DOCSIS 3.0 Wireless Residential Voice Gateway delivers the ultimate throughput performance for home and business networking and complies with DOCSIS1.x/2.0/3.0 standards. 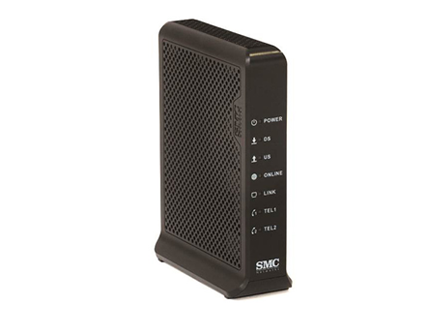 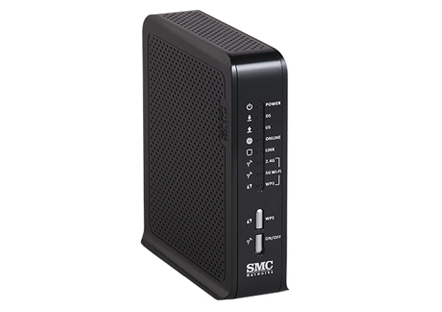 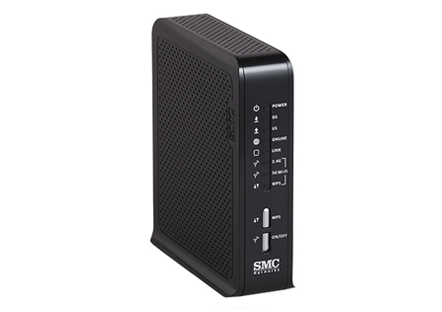 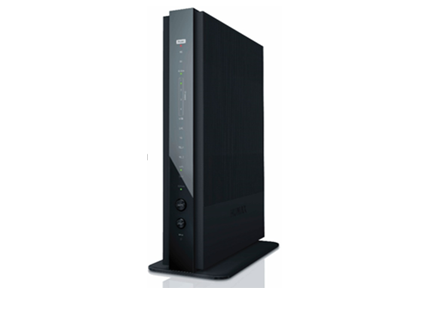 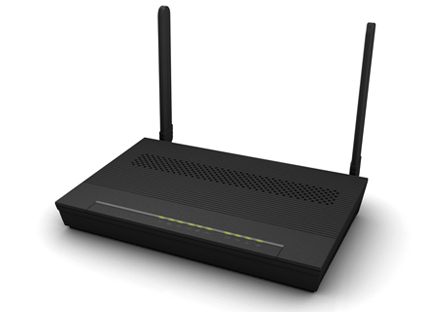 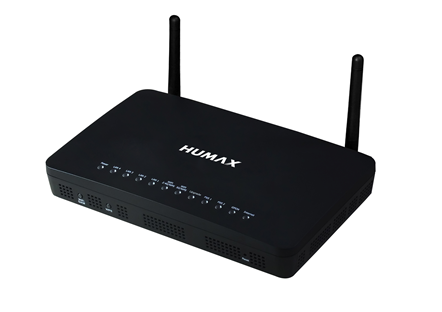 It combines a cable modem, two-line voice adapter, router, and 802.11ac wireless access points in a single device, offering a cost-effective voice and networking solution. 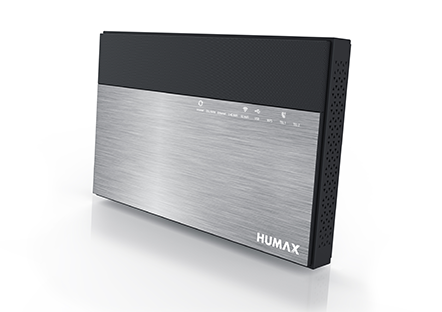 The HUMAX ADSL/VDSL Voice Gateway offers fast connectivity and performance for your home, perfect for multi-users on the copper medium. 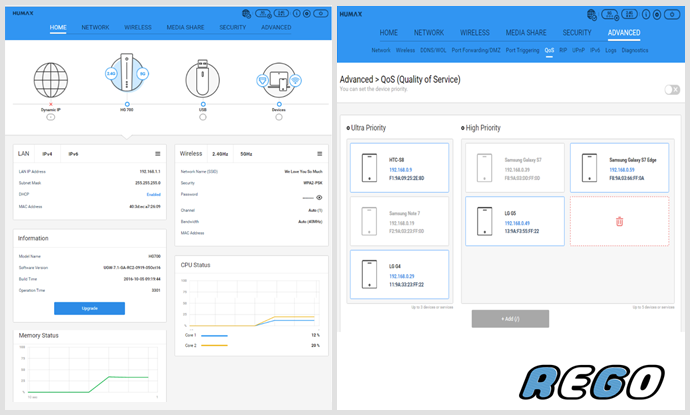 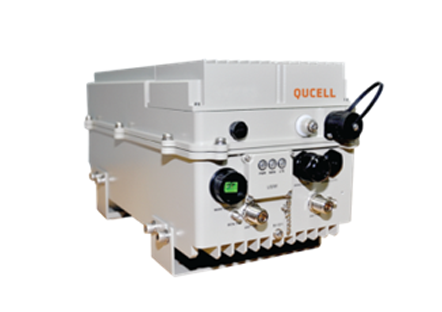 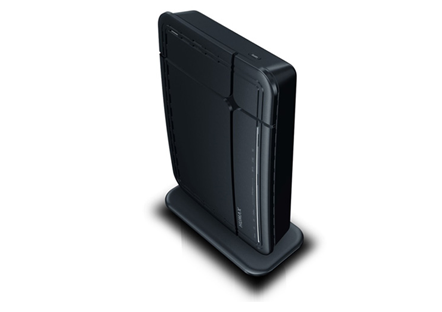 With integrated 802.11ac Access Point in xDSL solutions, it offers quick and easy access via wired network, wireless network and broadband connections in a single device. 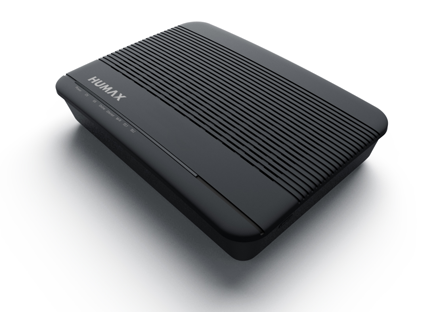 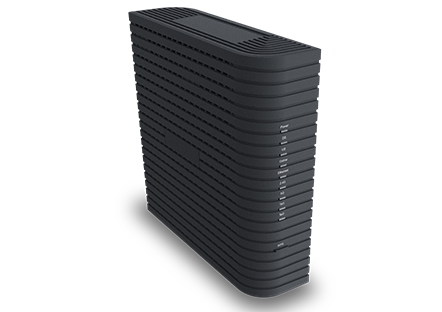 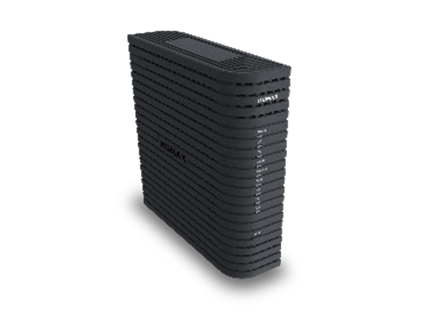 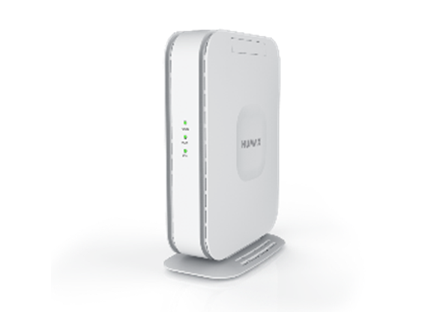 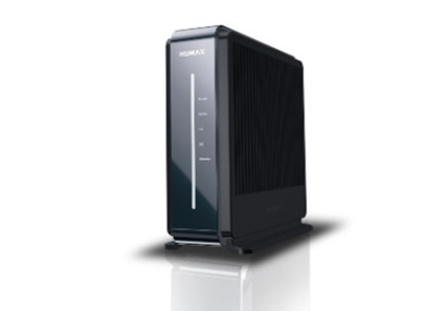 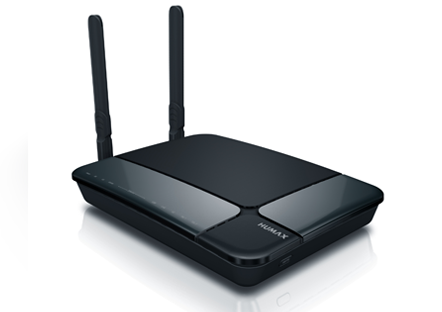 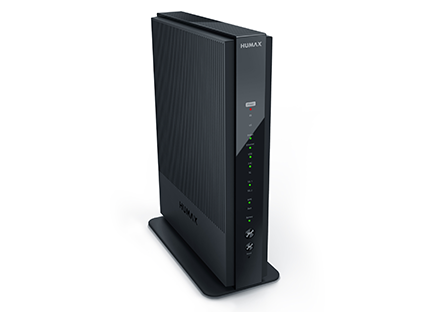 The HUMAX PON Gateway offers fast connectivity for the gigabit internet service. It’s an incredibly robust all-in-one device allowing users to access high-speed internet connection via its GPON port and share it wirelessly at powerful wireless speeds. 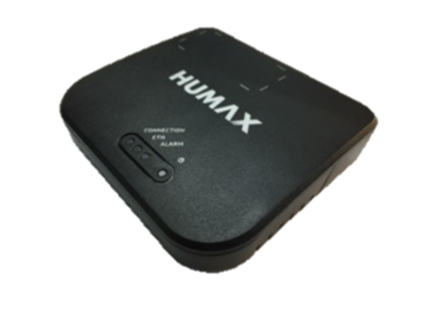 HUMAX is a leader in LTE small cells solutions, proactively working with technology partners to provide the most effective performance/price solutions for the carriers committed to making a difference in their respective markets. 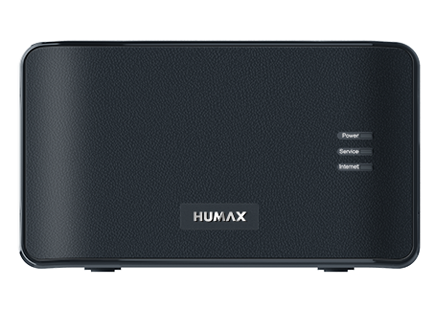 Please contact your nearest Humax sales office. 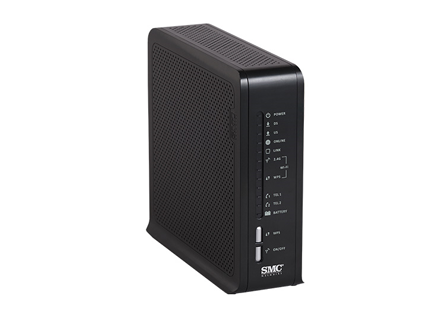 Click here for the detailed information.